I am so excited to be joining an amazing group of bloggers for a Fall Favorites Blog Hop.Each blogger has fabulous ideas, giveaways, and freebies! I have SO MANY Fall and Halloween products, I can't pick just one! I am sharing a few of my favorite, with some links to freebies AND three lucky people will win $10 to my store! 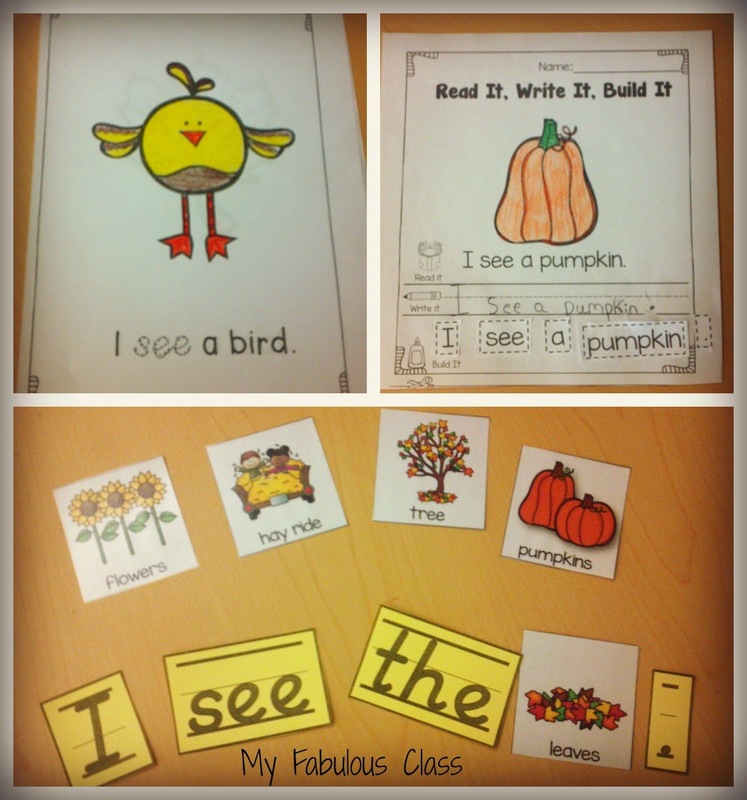 My Fall Read, Write Build is PERFECT for fall in Kindergarten. There are two emergent readers. One is for Fall and one is for Thanksgiving (yes, it IS almost T-day!) 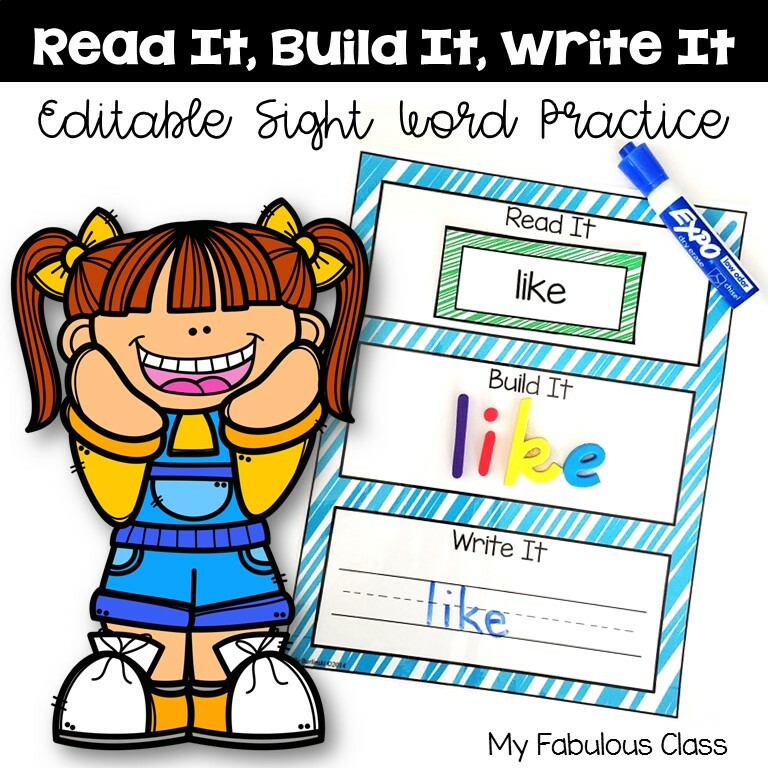 There are also 30 vocabulary cards, 10 cut and paste printables, 8 writing prompts, and sight word cards. I am showing the D'nealian cards, but I have included print cards, too. 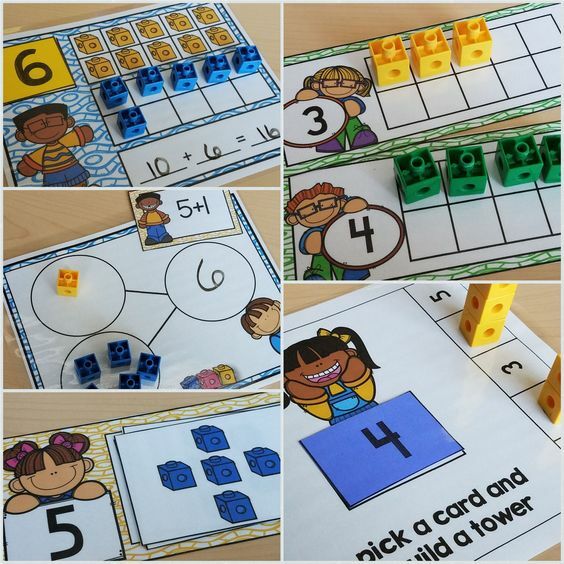 These Fall Math Centers are so fun. I LOVE them because you can start using them at the end of September and they last until November! Pumpkins, Scarecrows, Leaves, and more! 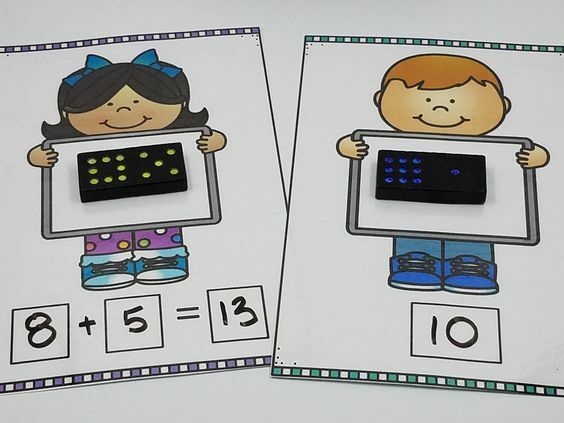 Students can work on number sense, subitizing, and if they are ready, number sentences. Each activity has hands on learning to keep your class engaged. Many of the centers have recording sheets for accountability. Not sure you have time to laminate this weekend? 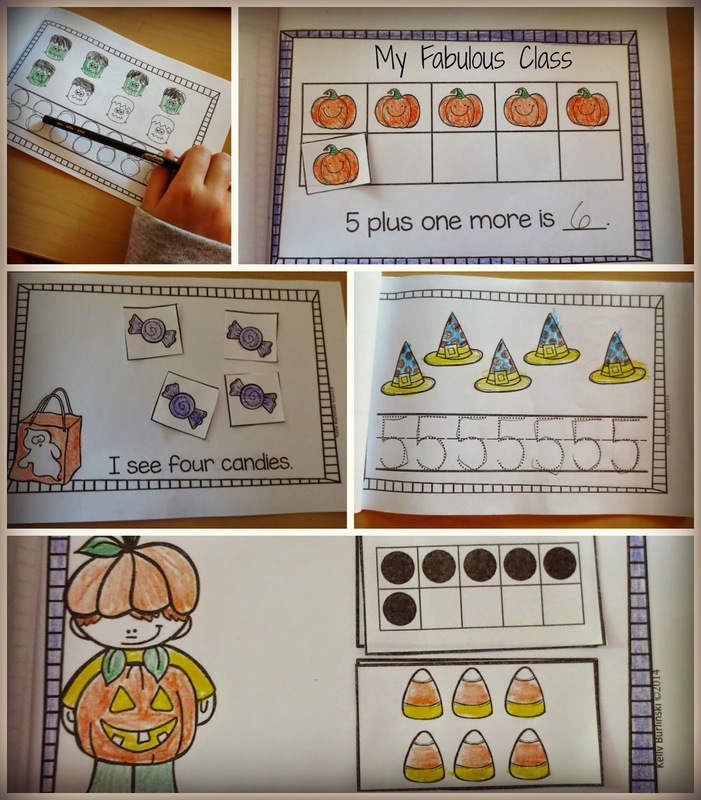 My new Interactive Halloween Math Books are PERFECT for you. All you have to do is print, cut in half, and staple. You can make a class set of all 7 books in less then 30 minutes. You are still getting hands on learning with the color ink and lamination. Each book teaches a Common Core Standard. There are two for Number Sense, Number Writing, One More, Making 3, Making 4, and Making 5. 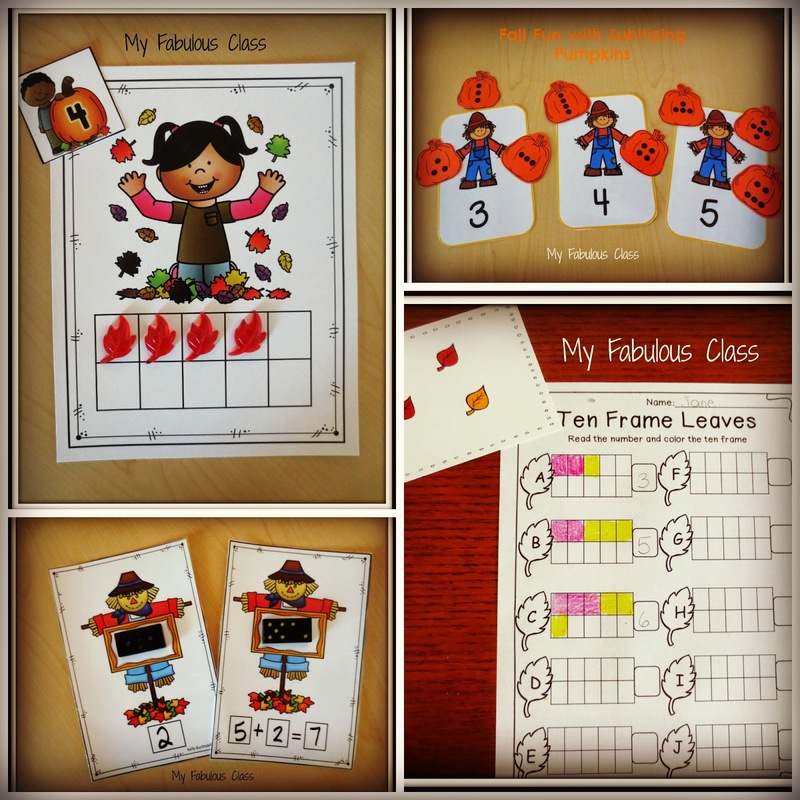 I JUST added an Interactive FALL Math Book. 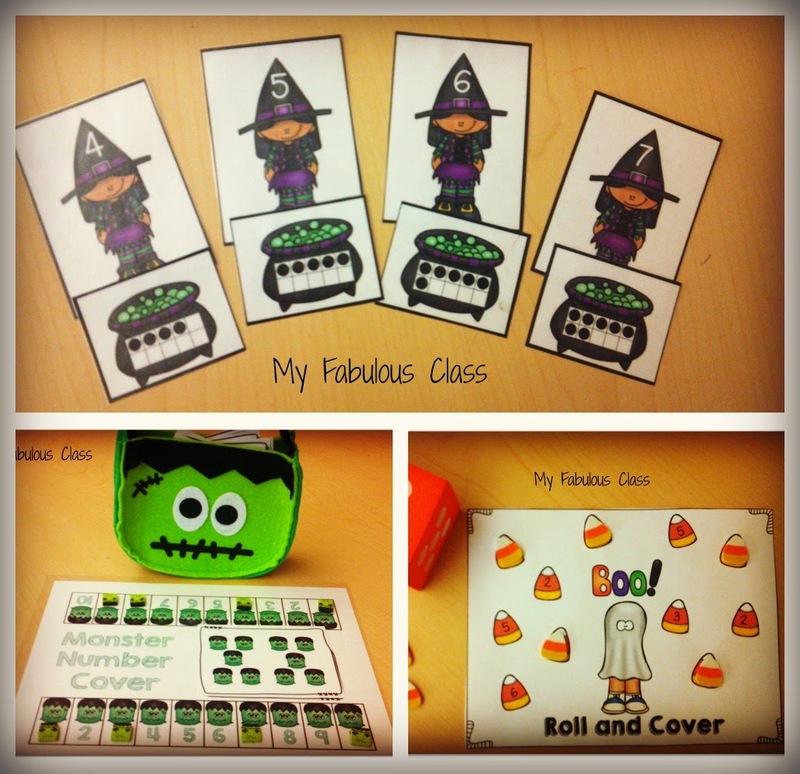 It teaches the SAME skills as my Halloween Interactive Book, but it has pumpkins, scarecrows, leaves, and sunflowers. My Interactive Fall Math Book is 50% off until Sunday night, like all new products. Have you snagged your Candy Corn FREEBIE yet??? My kids LOVE this one. They practice building numbers 3-10. Hands on Learning is the best. Three lucky people will win $10 to spend at my store! Next Stop, is my friend Laura at Differentiation Station Creations. Thank you, Kelly. Love this. 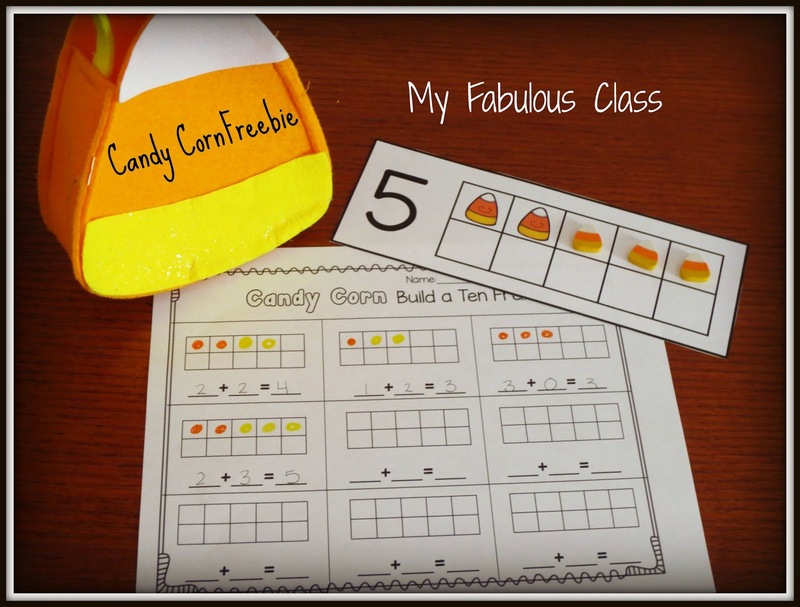 Thank you for the candy corn activity. It will be a great addition to our math centers. Thanks for the candy corn freebie! 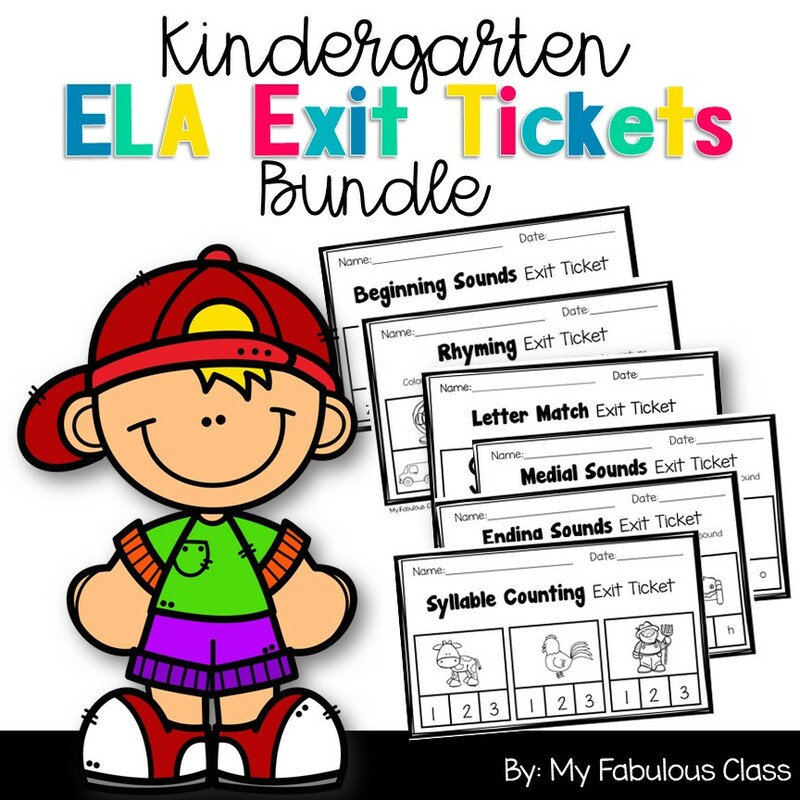 I already have the erasers and I know my kiddos will enjoy it!